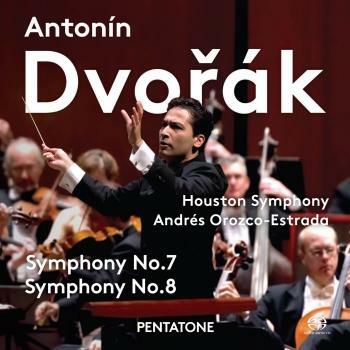 Haydn’s stupendous, joyous and uplifting oratorio Die Schöpfung (The Creation) is thrillingly brought to life in this recording with Andrés Orozco-Estrada conducting the Houston Symphony, with the Houston Symphony Chorus and the acclaimed operatic soloists Nicole Heaston, Toby Spence and Peter Rose. 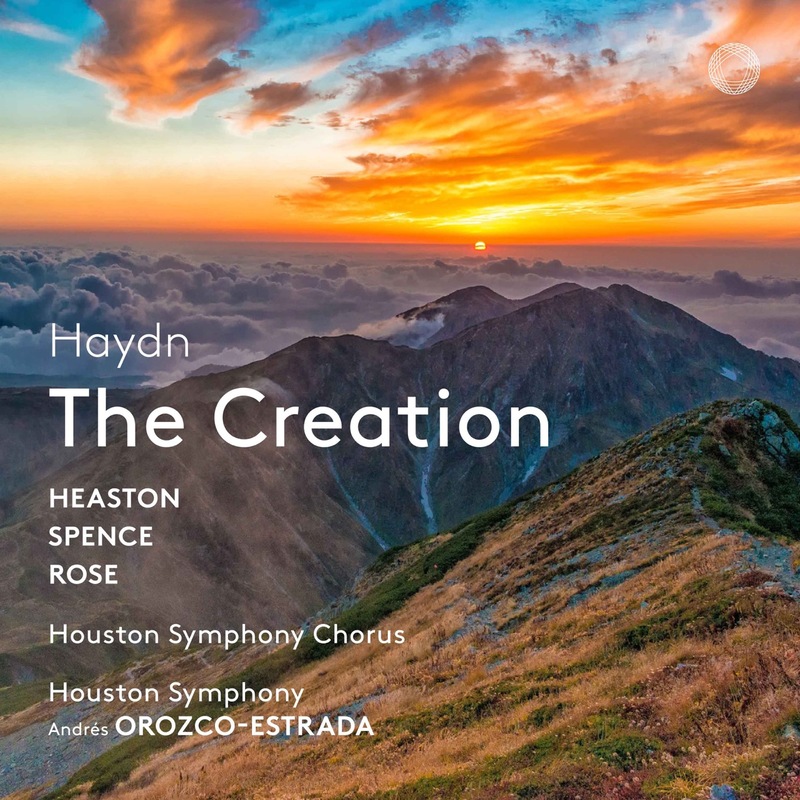 With its startling dramatic gestures, bold orchestral colours and sublimely beautiful word painting, Haydn’s astonishing depiction of the Genesis creation story remains his supreme masterpiece and one of the best-loved works in the entire choral repertoire. 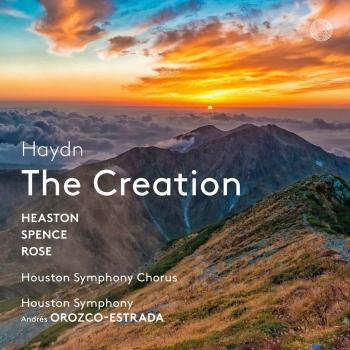 In a vivid series of tableaux, from the creation of light to Adam and Eve’s love duet, Haydn brings to life the birds, beasts and angels which all rejoice in soaring, life-affirming music.